Tumbling waves, pink-tinged tips and braided updos are the name of the game at number76, the city’s latest Japanese import. 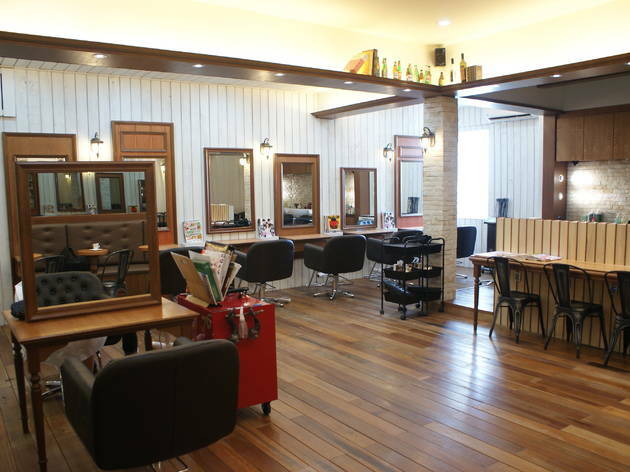 The brainchild of a KL-based Japanese entrepreneur and a leading Japanese hair stylist, number76 has made a name and a chain for itself across the city. 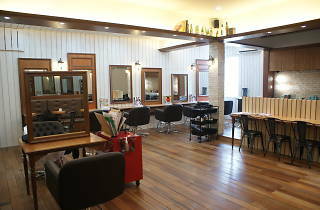 They’ve just opened a second Bangsar branch, bringing their total to five low-key salons with a café feel and plenty of wood. The emphasis is on feminine, natural styles, and if you’re still feeling the ombre look, stylists here have perfected the art. Finish things off with their Ultra Sonic Iron treatment, in which they employ a flatiron-like tool to zap nutrients straight to the core of your follicles.